In the wake of Lenovo's admission that it messed up by preloading Superfish on its computers, the company has been taken to court by a user in the US. 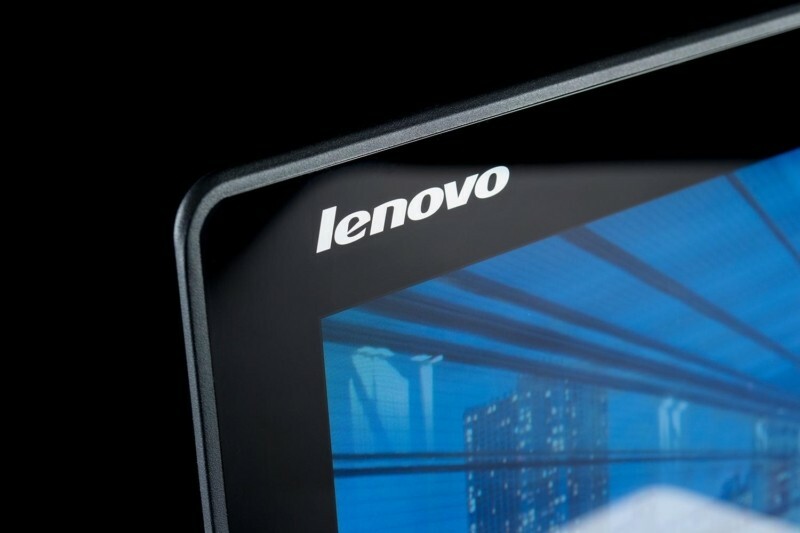 Jessica Bennett, a blogger by profession, has filed a class-action suit against the Chinese PC manufacturer as well as Superfish, charging both companies with fraudulent business practices and making Lenovo PCs vulnerable to malware and malicious attacks. Bennett claimed that she had purchased a Yoga 2 laptop for business purposes, only to notice spam ads involving scantily clad women appearing on her client’s website. This was followed by similar ads on other websites, which led her to assume that her system was either infected with spyware or had been hacked. After researching a bit on Internet forums she noticed similar behavior on other Lenovo laptops, which then led her to the Superfish malware that hijacks your web browser to inject its own selection of ads into webpages, including Google searches. In her complaint, which was filed in the US District Court for the Southern District of California, Bennett said her laptop was damaged as a result of Superfish, which was referred to as a spyware in court documents, and also accused the companies of breaching her privacy and making financial gains by tracking her Internet browsing habits.